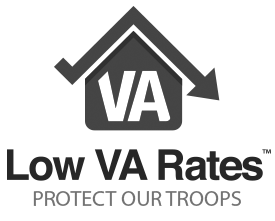 Protectourtroops.org is a Low VA Rates, LLC owned website. All financial companies need to share customers’ personal information to run their everyday business. In the following table lists the reasons why financial companies can share their customers’ personal information, the reasons Low VA Rates LLC. chooses to share, and whether you can limit this sharing. Does Low VA Rates share? Nonaffiliated companies may include title companies, appraisers, computer or software companies, insurance providers or loan purchasers. 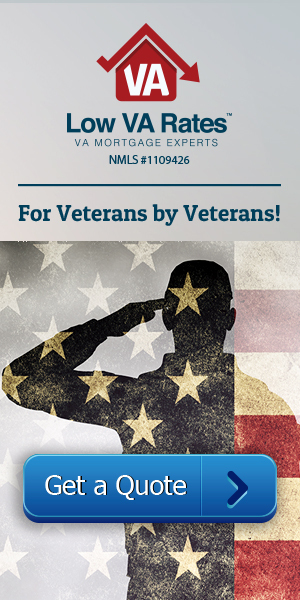 Low VA Rates protects your personal information. The Information that We Collect from you. Give us your contact information, or show your government-issued ID or driver’s license. We also collect your personal information from others, such as credit bureaus, or other companies. Affiliates from using information about your creditworthiness to market to you. For Vermont Members/Customers. We will not disclose information about your creditworthiness to our affiliates and will not disclose your personal information, financial information, credit report, or health information to non-affiliated third parties to market to you, other than as permitted by Vermont law unless you authorize us to make those disclosures. If you have further questions regarding this issue call 866-569-8272.